Kentucky and Beyond is committed to encouraging believers to engage Kentucky, our nation and our world with the Gospel of Christ. We desire to help believers understand, embrace and get involved in The Great Commission. Kentucky and Beyond is produced by the Missions Mobilization Team of the Kentucky Baptist Convention. Are you or your church interested in learning more about missions strategies or ministry opportunities? Contact the Missions Mobilization Team today at [email protected] or by calling 1-502-489-3530. .
Christ followers, under the power of the Holy Spirit, will tell everyone about Him (Acts 1:8) in Kentucky and Beyond. 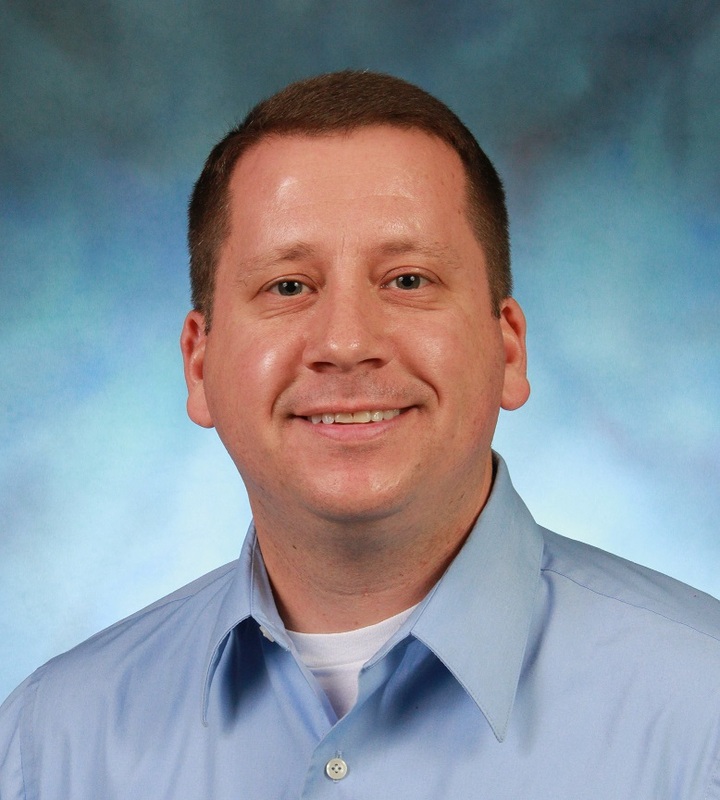 Eric Allen is the leader of the Missions Mobilization Team at the Kentucky Baptist Convention. In addition to his responsibilities as team leader, he coordinates the work of Kentucky’s North American Mission Board career appointed missionaries, associations, directors of missions, community outreach ministries and the distribution of hunger relief funds. Prior to joining the staff of the Kentucky Baptist Convention in 2000, Eric had served 22 years in 4 different churches in Kentucky. He served Salem Baptist Church, Campbellsville (1978-1980), Central Baptist Church, Lebanon (1980-1982), Lynn Acres Baptist Church, Louisville (1982-1986), and Hyland Baptist Church, Henderson (1986-2000). Eric is a graduate of Campbellsville University (B.A.- Church Music) and the Southern Baptist Theological Seminary (M.A.– Christian Education). Eric has served in many interim positions in Kentucky churches and is a frequent speaker at conferences and retreats, but also enjoys leading inspiring and God-honoring worship. He enjoys spending time with his family, working in the yard and playing guitar. However, Eric’s greatest joy is helping believers find satisfaction and fulfillment by using their gifts and talents in service with God. Although they are Louisville natives, Eric and his wife Sherry reside in Shelbyville, KY. They have two grown daughters, Alyssa Allen and Katelyn Lawyer and one grand-daughter, Tinley Kate. The Kentucky Baptist Convention is a cooperative missions and ministry organization made up of nearly 2,400 autonomous Baptist churches in Kentucky. Working through 71 local associations and in cooperation with the Southern Baptist Convention, Kentucky Baptists share a common bond of basic Biblical beliefs and a commitment to proclaim the Gospel of Jesus Christ to the entire world. To read Eric’s testimony, click here. Teresa Parrett serves as the Missions Mobilization Coordinator for the Kentucky Baptist Convention. She coordinates the short-term mission project requests in Kentucky, keeping an up-to-date list of project needs and connecting mission teams to these projects. She gives direction to the Missions On Short Term (MOST) and Mission Service Corps (MSC) funded missionary strategies by creating awareness, recruiting, training, encouraging, and assisting in placement of individuals to serve long-term in Kentucky. Teresa is also Kentucky’s representative to Appalachia Regional Ministry (ARM) and Mississippi River Ministry (MRM). Teresa is a life-long member of the Pine Hill Baptist Church in Mt. Vernon, where she teaches an adult lady’s Sunday School class and serves a pianist, and is active in the Rockcastle Baptist Association. A native of Mt. Vernon, Teresa now lives and works from her home in Somerset, KY. She enjoys leading women’s Bible studies and receives the most satisfaction from seeing individuals grow in their relationship with the Lord and in helping to connect individuals and teams to places of service. Coy Webb became the Disaster Relief Mission Associate in the Baptist Men on Mission Department of the Kentucky Baptist Convention on January 1, 2008 and was promoted as Disaster Relief Director in September 2011. As disaster relief director, Coy oversees the disaster relief efforts of the Kentucky Baptist Convention. More than 10,000 individuals have been trained as disaster relief workers in Kentucky to respond in emergency situations. Prior to joining the Mission Board staff, he served for 16 years as pastor of First Baptist Church of Monticello. He has a total of 27 years of pastoral experience, having served churches in Kansas and Tennessee before coming to Kentucky. He also served for four years as a missionary with the Christian Social Ministry Center in Kansas City, Kansas. with the Southern Baptist Convention’s North American Mission Board; he managed the daily operations of the center and served as the site coordinator for the Kansas/Nebraska Southern Baptist Disaster Relief team. Coy loves college football and basketball, and is an avid reader. He loves to preach and enjoys every opportunity to share with local Kentucky Baptist churches and associations. He holds a Master of Divinity degree from Midwestern Baptist Theological Seminary, and a bachelor’s degree from the University of Tennessee. Coy is married to Cathy Lynn Webb and has three children – daughter -Mandy Pursley of California who is married to Marine Corps sergeant Ryan Pursley and has one daughter Caleigh, son – Matthew of Bardstown who is married to Tiffany, and son- Marc, a student at The Southern Baptist Theological Seminary in Louisville. Coy, Cathy and Marc currently reside in Shelbyville, KY.
Kentucky Baptist Disaster Relief is part of the ministry of the Missions Mobilization Team of the Kentucky Baptist Convention and is supported by the Cooperative Program. 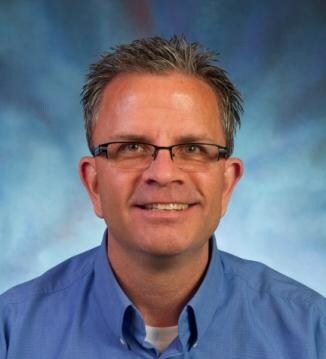 Doug Williams has been the Missions Strategist for the Kentucky Baptist Convention since January 2014. Prior to joining the Missions Mobilization Team of the KBC, Doug served as the pastor of preaching and teaching at Bullitt Lick Baptist Church in Shepherdsville, KY for 11 years. Doug led BLBC to develop a strategy for missions that embraced an Acts 1:8 paradigm—Jerusalem, Judea, Samaria, and the nations. He is married to the lovely Cathy, whom he absolutely adores. They have been married since 1996. They have three children: Haley, Hayden, and Hudson. Doug and Cathy are also in the process of adopting a child from Ethiopia. Doug and Cathy grew up in TN, but have spent most all of their married life in KY. Doug and Cathy enjoy hanging out with their kids. Doug previously pastored in Somerset as well as served as associate pastor of his home church in TN, where one of his responsibilities involved leading the church’s missions ministry. He graduated from Clear Creek Baptist Bible College in 1996 (BA). He also graduated from the Southern Baptist Theological Seminary in 1999 (MDiv), 2009 (ThM), and is currently working on a PhD, with anticipation of graduation in December 2014. As Missions Strategist, Doug helps churches reach Kentucky and world for Christ by developing strategies through an Acts 1:8 paradigm. He is eager to help your church or association think biblically and strategically about reaching the nations for the glory of God. He also works closely with NAMB and IMB in order to connect churches and associations for gospel partnerships.